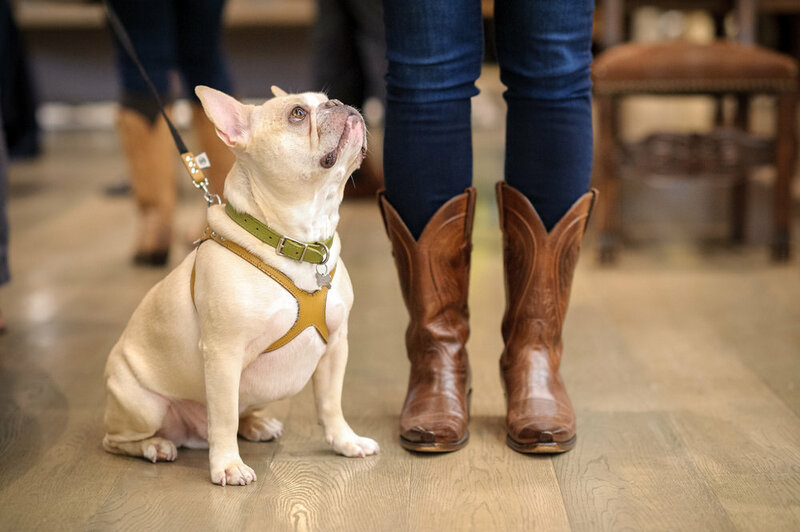 Texas-based Lucchese is a legendary bootmaker and iconic brand of the American West. 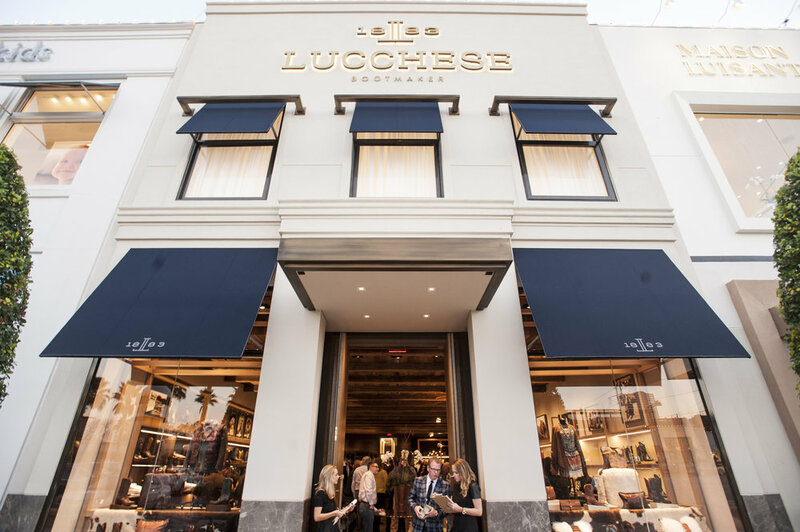 Applying the same Italian craftsmanship principles and techniques since 1883, Lucchese artisans use only the finest leather, preeminent materials and proprietary construction to produce unrivaled quality. Representing Houston’s stunning flagship store, KPC strategized, promoted and executed the beautiful boot boutique's launch through a series of events targeted to Lucchese's loyal customer base, fashion influencers and more, including the store's grand opening, a series of VIP catered sip-and-shop charity fundraisers, fashion shows, private shopping experiences for local celebrity singer/songwriter Kam Franklin of The Suffers, The Eli Young Band, cast members of The Housewives of Houston reality show, key influencers and others. KPC's media savvy team was also instrumental in securing seasonal fashion segments on TV, along with product placement in print and online feature stories, round ups, and fashion/gift guides with regional and local media.